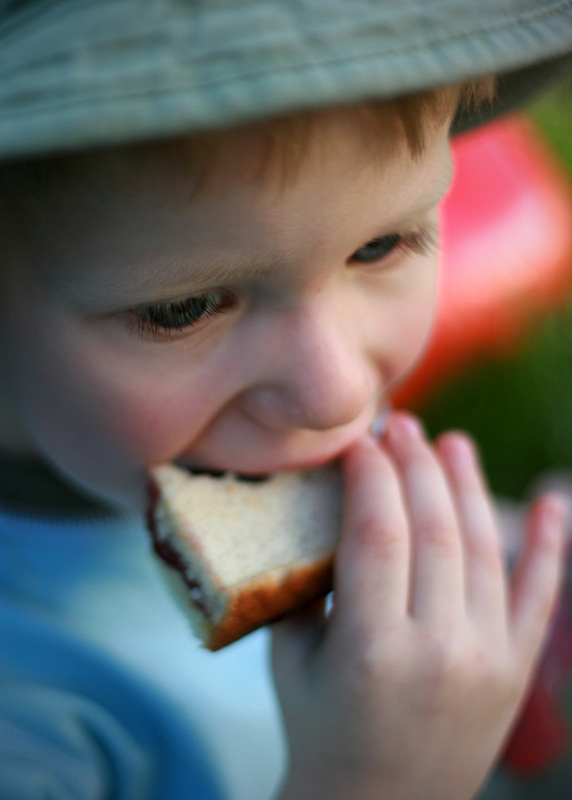 I can't express how much I love PB&J... and so does my son. Life is good. Summer is here. Next up, popsicles.